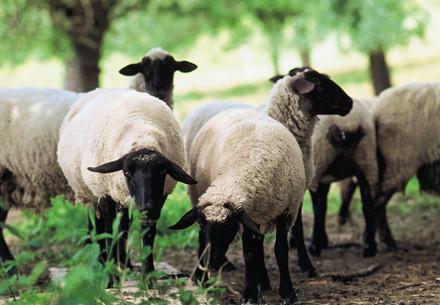 Good-natured, patient and trusting, sheep are sociable herd animals. 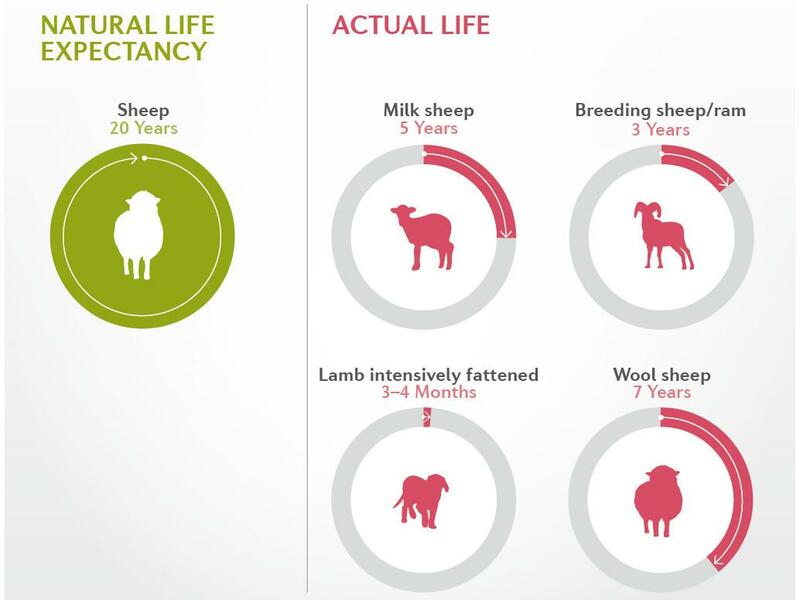 They have a natural lifespan of up to 20 years and studies reveled they are able to recognise the faces of at least 50 other individual sheep. 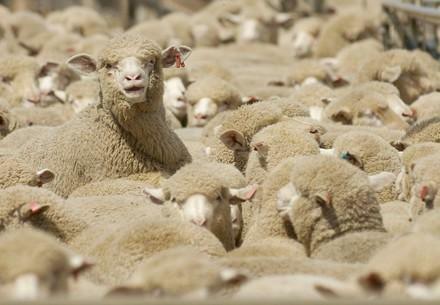 Across the planet, sheep are kept for their wool, an indispensable product in the fashion world. The wool of white sheep is preferred, this is the origin of the idiom 'black sheep', whose wool is less valued by industry. 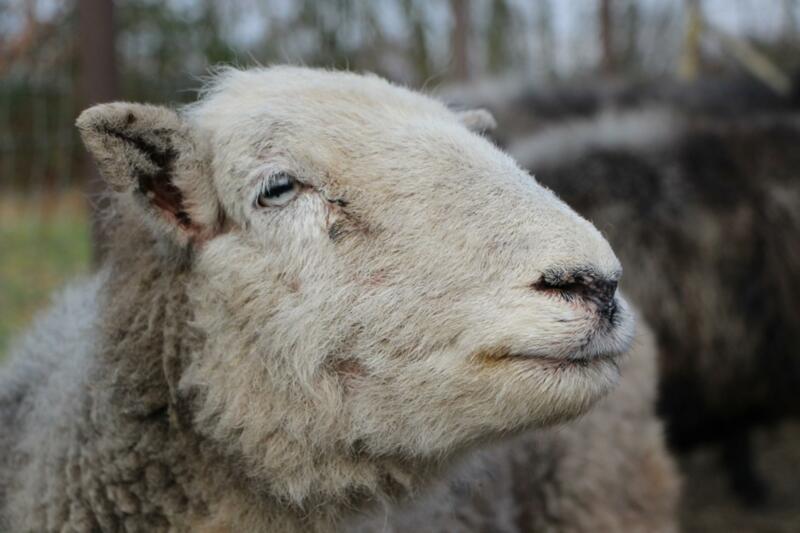 Did you know, that sheep are very gentle animals?